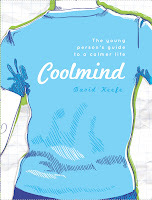 This pocket-sized book is perfectly suited to teenagers and addresses issues often experienced by young Australians. It begins with citing examples of situations which would commonly cause stress in a modern teenager's life: exams, competitions, parties, dating. 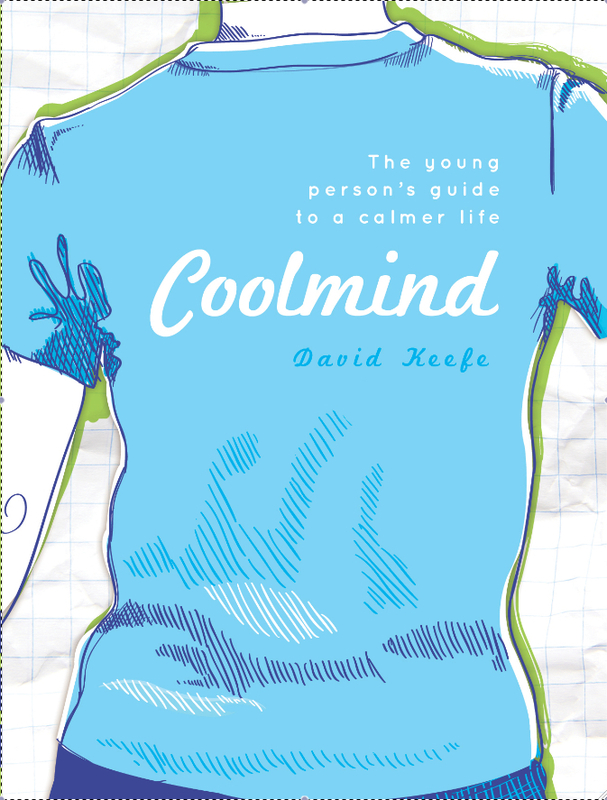 In easy to understand language and without sounding like he is lecturing, Keefe discusses why everyone needs a cool mind. His strategy to dealing with these everyday stresses is to calm the mind and he provides ten different meditation techniques for the reader. Each has particular focus and Keefe suggests initially trying the practices in order and then choosing the one that suits best. He combats the most common excuses for not giving meditation a go and shows that you only need a minimum of three minutes a day. In our world of increasing pace and pressures this book is perfect for not only teenagers but all of us.